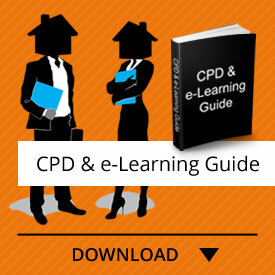 Are you ready for the Estate Agents Affairs Board audit? PropAcademy can assist. 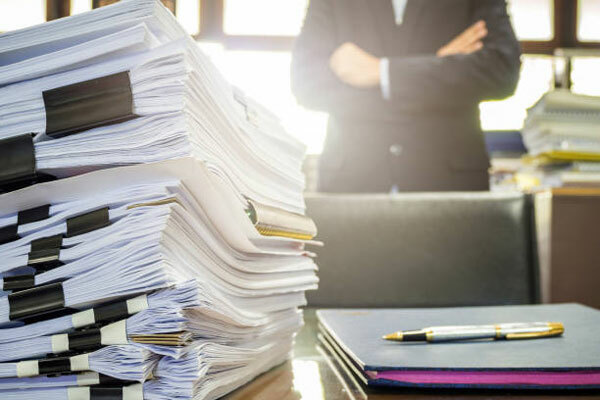 The Estate Agents Affairs Board is conducting audits of all agencies to determine whether they have applied recent legislation to their business and are adhering to all aspects of the Estate Agents Affairs Act. PropAcademy has introduced an innovative service to help estate agents to ensure that their agency is compliant and thus minimise the risk of the agency, principal and agents being fined, and the business being closed. If you are 60 years of age or older and have had your Estate Agent Affairs Board Fidelity Fund Certificate for more than 5 consecutive years, and currently hold your valid Fidelity Fund Certificate, then you may be exempt from certain qualifications. 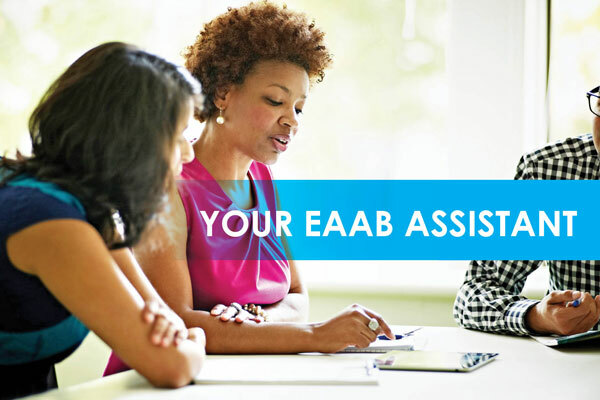 Are you spending an enormous amount of time and effort trying to finalise documentation and queries with the EAAB? Let us help you. PropAcademy has a dedicated representative in the offices of the EAAB in Sandton who will take this burden off your shoulders. Thus saving you time, money and inconvenience and allowing you to get on with what really matters – your business.